Today we’d like to introduce you to Praxton Smith. Praxton, we’d love to hear your story and how you got to where you are today both personally and as an artist. My stage name is Zxari. I’m a violinist, singer, songwriter, and composer from Cleveland, Ohio. I went to pre-school at the Cleveland Music Settlement (a wonderful place) and began taking violin lessons at age 5. I went to a neighborhood, family church and sang in the choir. The University Circle area of Cleveland is where my musicality sprouted. In 2nd grade, we read binders full of short poems aloud every day. That’s when I began writing songs and poetry. In middle school, I had the opportunity to sing solos and play violin at church amongst a larger congregation at Garfield Memorial Church. In relation to my family, my Mom has very eclectic musical tastes. 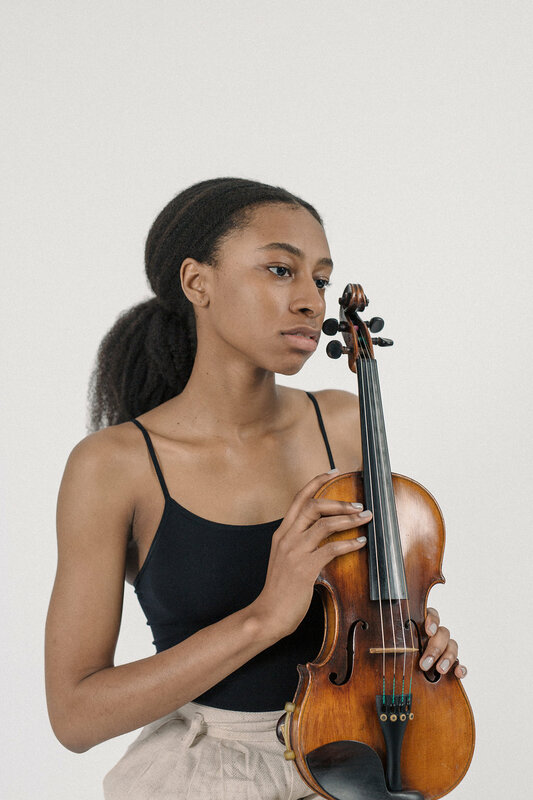 My Dad taught me a few diddly’s on the piano, and my Grandma used to sing in the choir and make up little songs for my brother and I. I grew up listening to composers like Paganini and Bartók, as well as violinists Miri Ben-Ari, Midori Gotō, and Regina Carter. The sounds of Pat Benatar, Cher, the Dixie Chicks, Luther Vandross, Boyz II Men, Michael Jackson, Kenny Loggins, Dolly Parton, and Fleetwood Mac were soundtracks to my childhood. 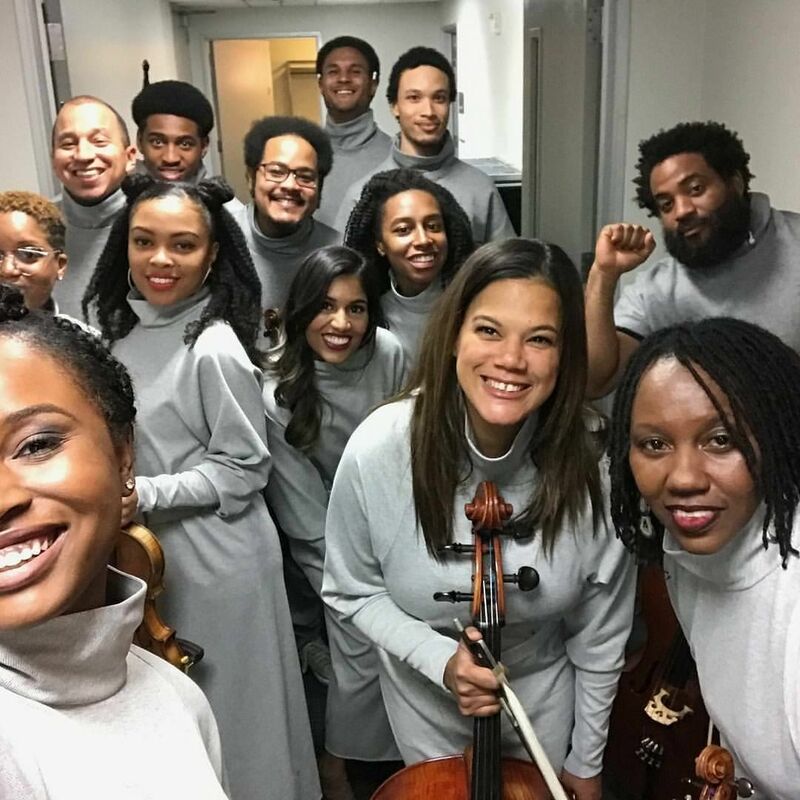 Throughout school, I attended orchestra camps every summer and participated in orchestras, my favorite, the Cleveland Contemporary Youth Orchestra and competitions like the NAACP ACT-SO Olympics. After high-school, I was accepted to Berklee College of Music and was awarded the Presidential Scholarship. 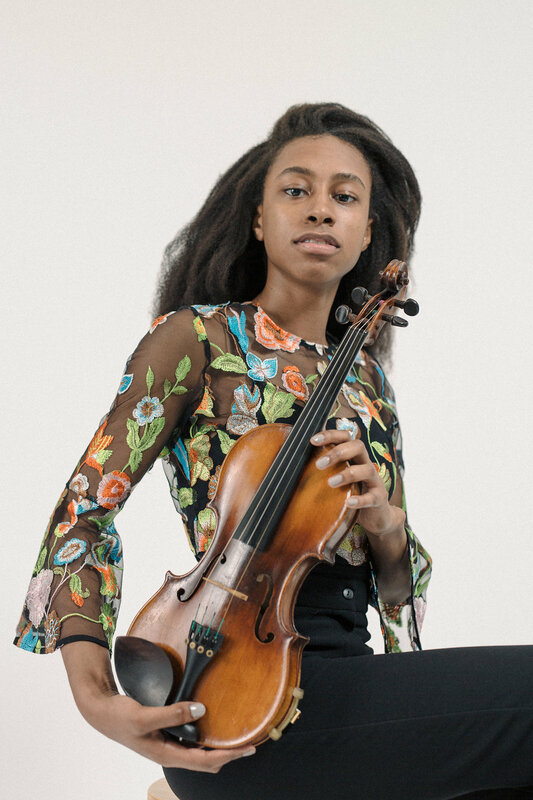 I graduated in 2017 with a dual degree in violin performance, music business entrepreneurship, and a minor in writing for TV and new media. 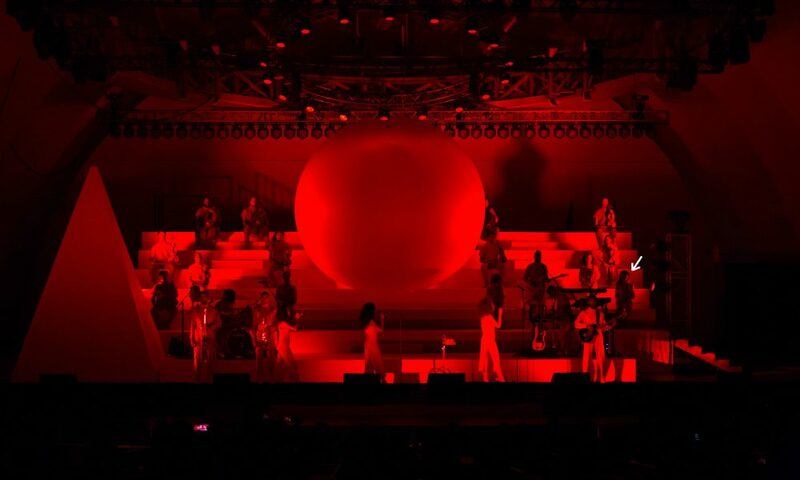 After graduation, I spent 4 months in Los Angeles where I interned at Create Music Group, SONGS Music Publishing, and topped it off with a surreal performance with Solange Knowles at the Hollywood Bowl, playing violin in her string section. 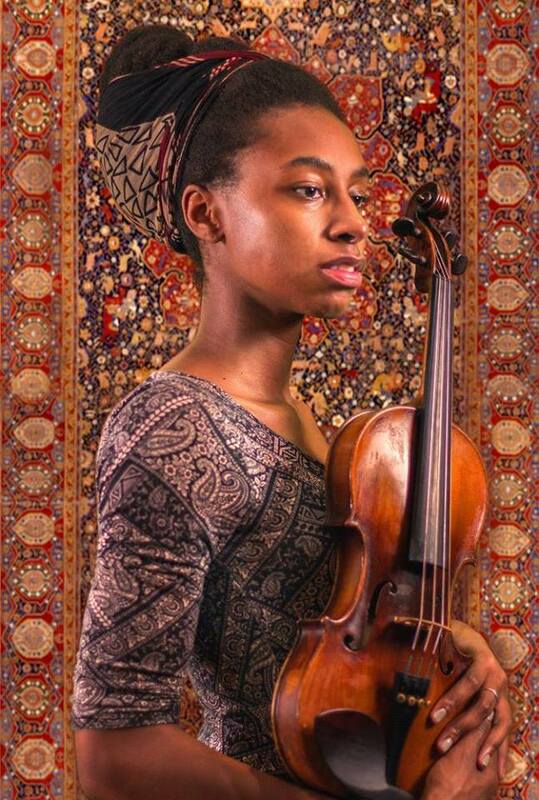 As Zxari, I perform folk-fusion and soul originals. I embrace tunes for their lyrical significance and pleasing melodic lines. 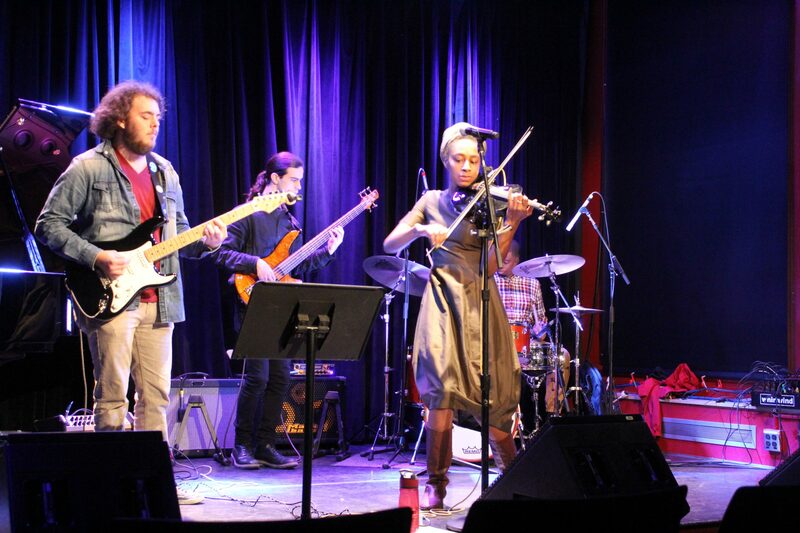 I sing and utilize various fx pedals for my electric violin to create a blend of sounds, both upbeat and reflective. 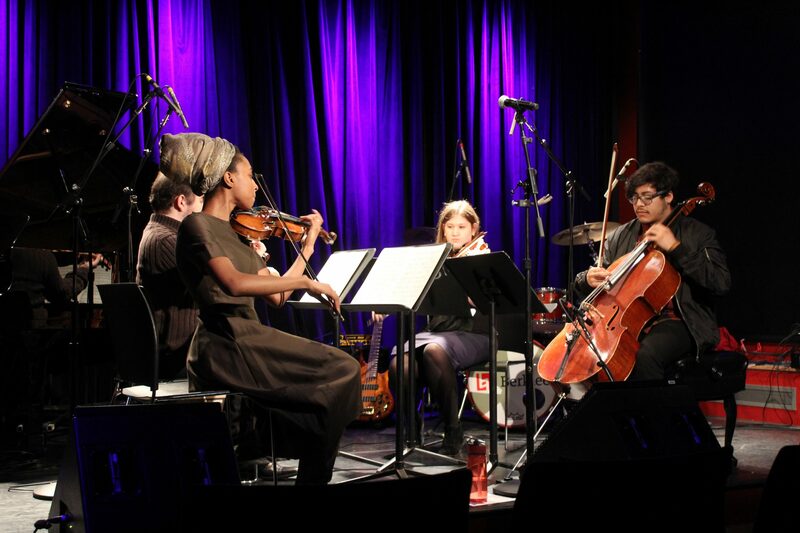 As a violinist, I was trained classically which expanded to jazz, roots, pop, and more. As a composer, I write for advertisements, music libraries, and short films. I create because I feel stagnant and trapped when I don’t. In whatever I do, there has to be an aspect of bringing some idea to existence. Like many musicians, I have my phone recorder handy for whenever a melody or rhythm pops into my head. Sometimes, I dream of songs and wake from my sleep to record them. Those feel the best. It makes me extremely happy when people understand and connect to my music – in whatever way that may be. I love when people enjoy it. Music moves people in different ways. It serves so many different purposes. As I grow older, I’m finding that many songs I’ve written and songs I’ve heard are taking on a deeper meaning. I’m feeling more and things are resonating on a different level. It’s really cool when life experiences cause lyrics and musical ideas to suddenly click and sit in the perfect place. I’m inspired by the idea of growth and endless elements of sound. It amazes me that the same notes can be molded and arranged in so many different ways. Sound is a gift. Although I can’t yet give advice from experience in this area, I would say to be versatile and find ways to incorporate your gifts and passions in more than one area of work. Be consistent and actively seek to stay motivated and encouraged. Also, keep your windows and doors open. Here, you can see little videos and covers I post, updates on where I’m performing/what I’m creating, and random things you may find interesting. You can contact me through any of those platforms. I love when people reach out, so if you’d like, please do!